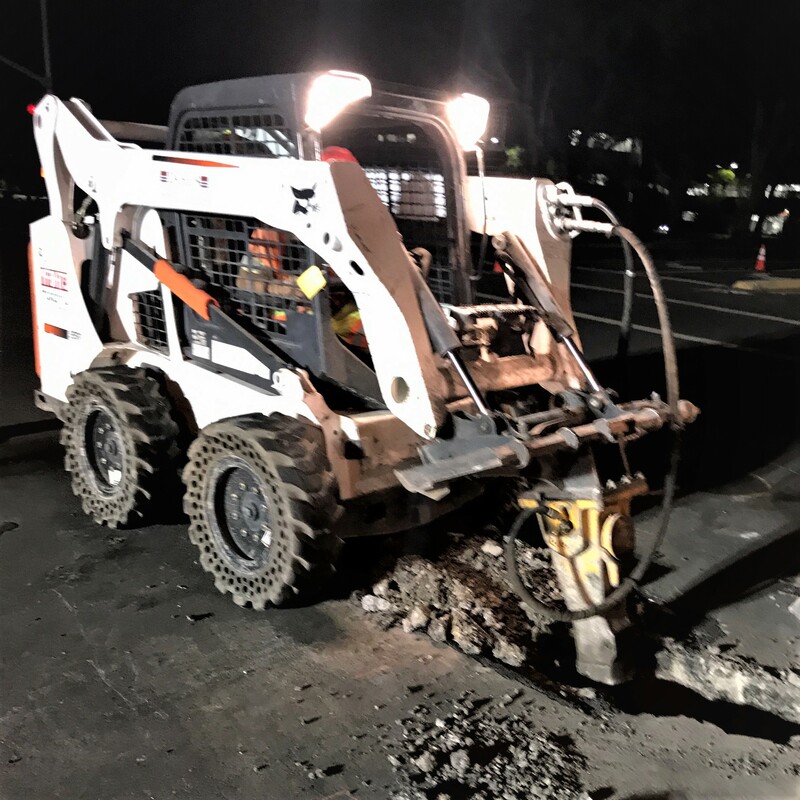 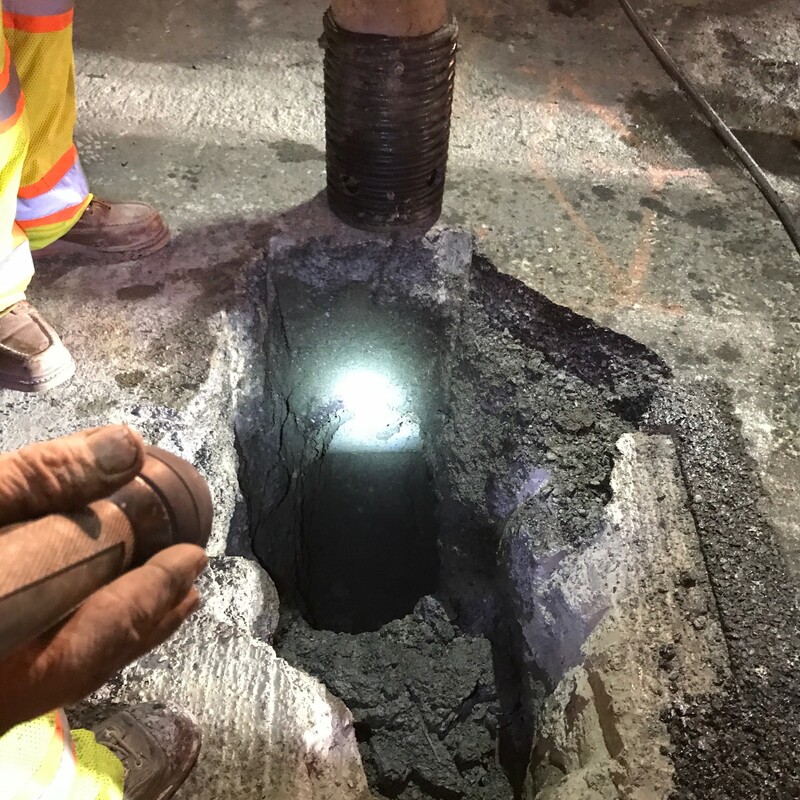 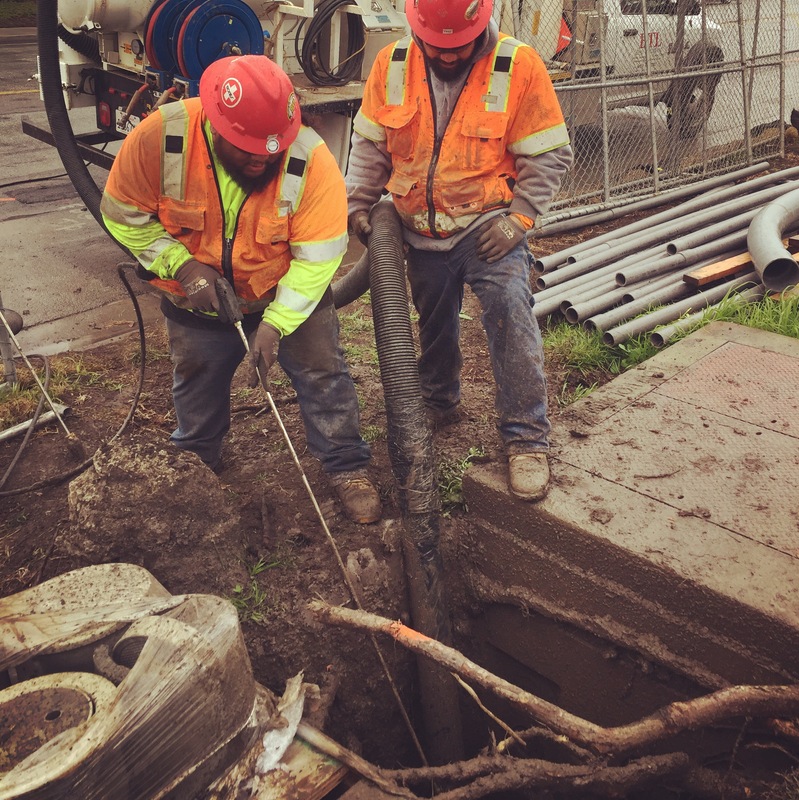 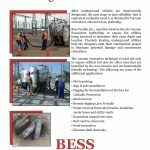 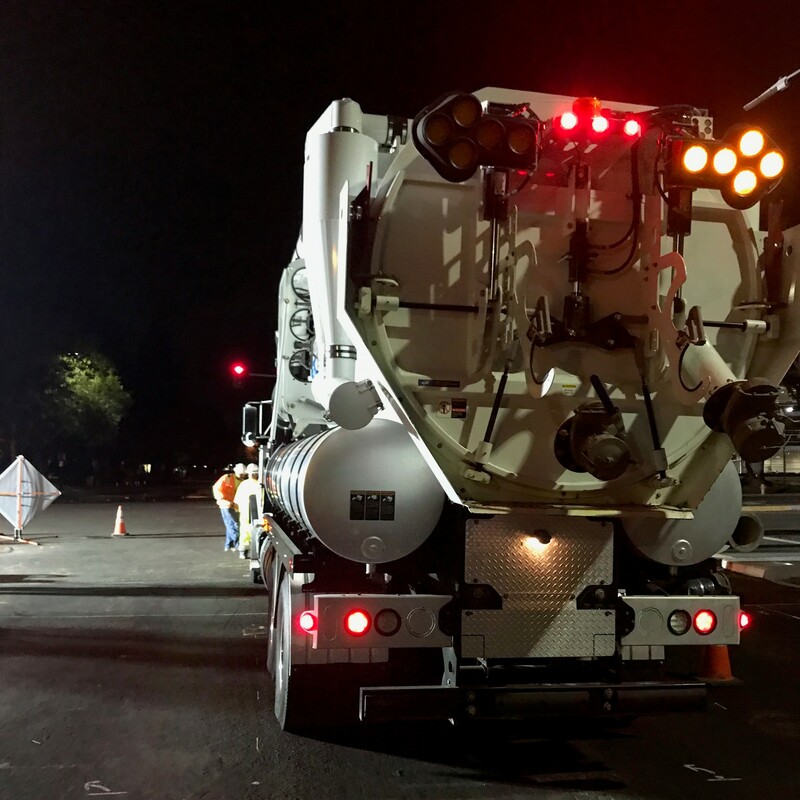 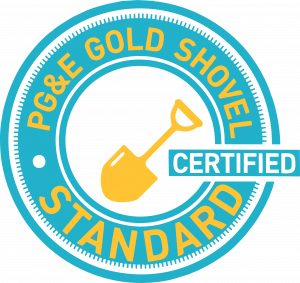 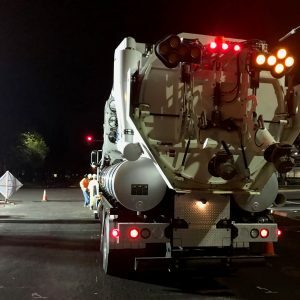 Vacuum Excavation (Potholing) - Bess Test Lab Inc.
After underground utilities are electronically designated, the next stage in data reliability related to ASCE 38-02 Quality Level A, is obtained by Vacuum excavation, also known as, potholing. 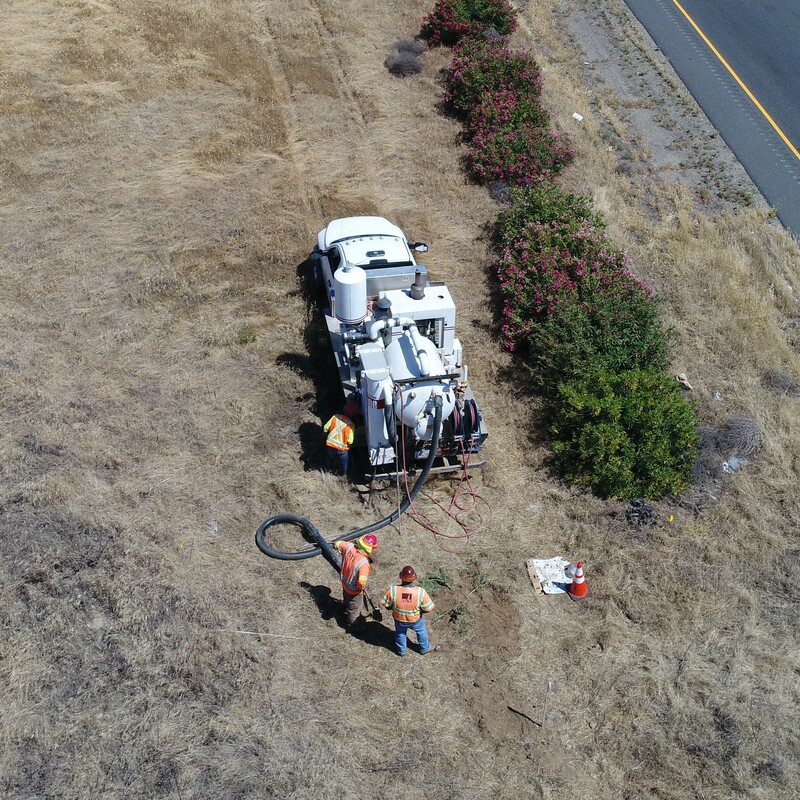 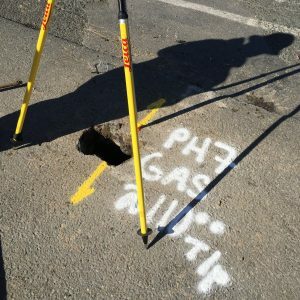 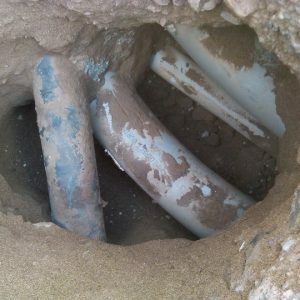 Bess Testlab, Inc., uses Non-Destructive Air-vacuum Excavation (potholing) to expose the utilities being surveyed to determine their exact depth and location. 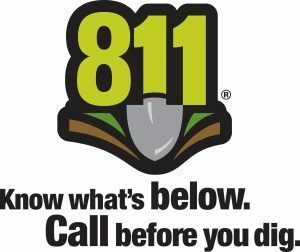 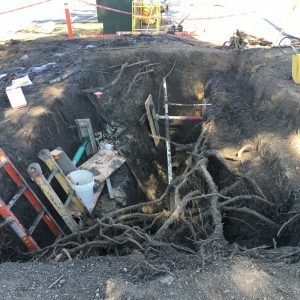 Precisely locating underground utilities help the designers plan their construction project to eliminate potential damage and unnecessary relocations. 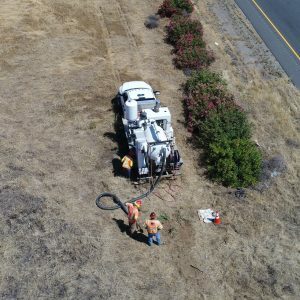 Rail road tie clean outs.